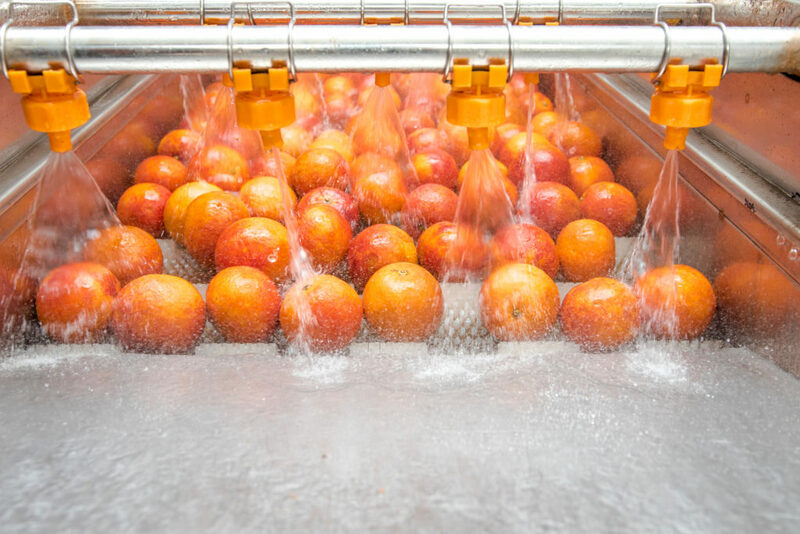 RMI specializing in food plant production systems with stainless steel conveyors & offer turnkey project management if required. 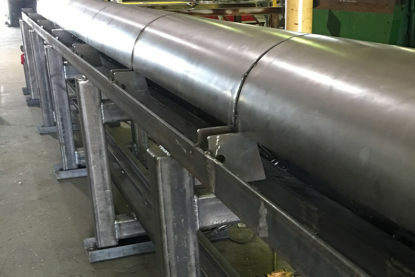 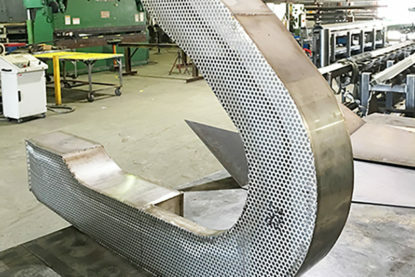 RMI Industrial Services recognizes the need for quality conveyor equipment in nearly all industrial processes, and we also realize the unparalleled benefits of stainless steel conveyors in many situations. 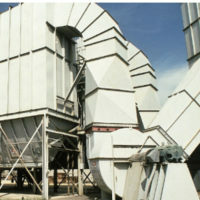 Primarily, stainless steel conveyors are used in “washdown” environments for reduced corrosion. 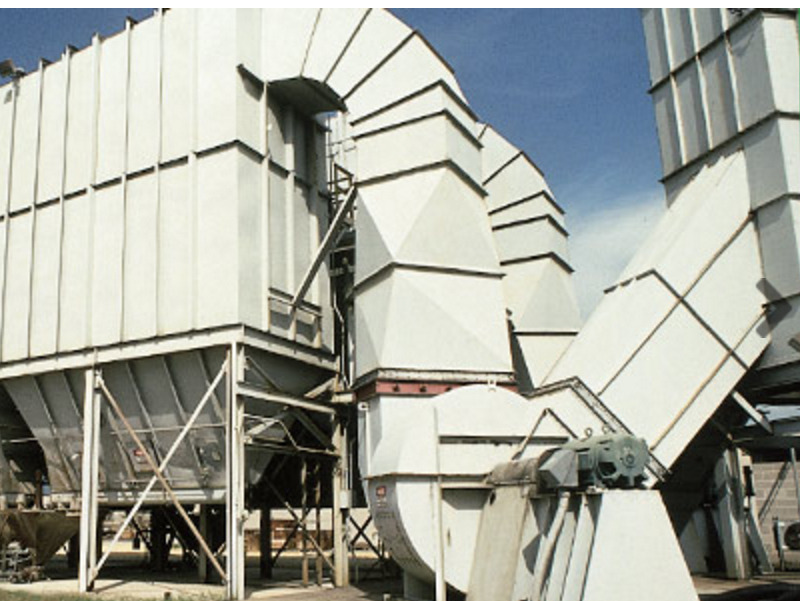 Stainless conveyors, and conveyors in general, mostly operate using powered pulleys that move a continuous loop of material around them. 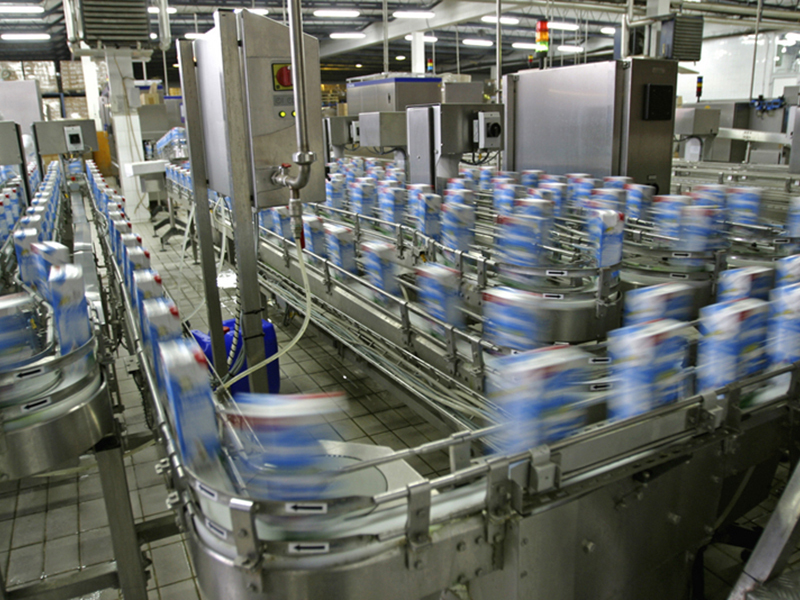 One exception to this rule is the roller conveyor, which uses gravity and inertia to accomplish its task.